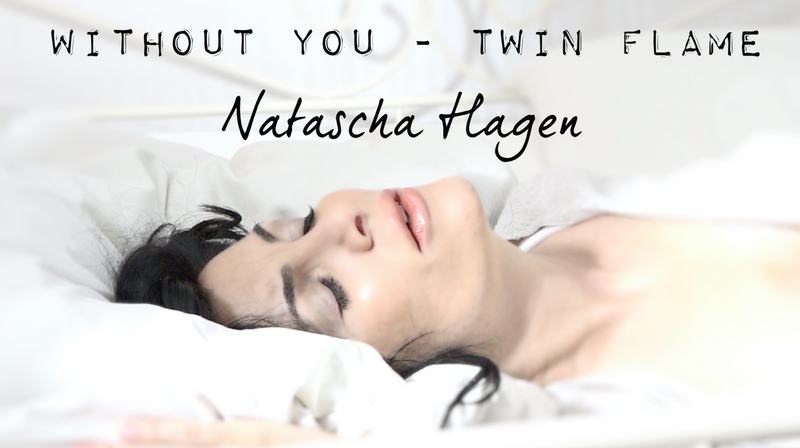 I am happy to tell you that the video of my song Without You - Twin Flame is now online. Ready to plunge into summer memories with me? © 2012-2018 Natascha Hagen. All Rights Reserved.